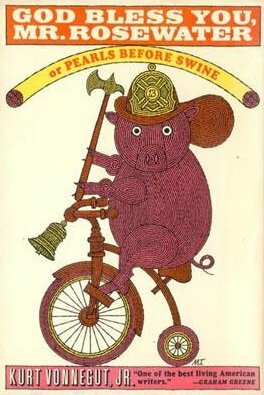 Up next, it’s God Bless You Mr. Rosewater. 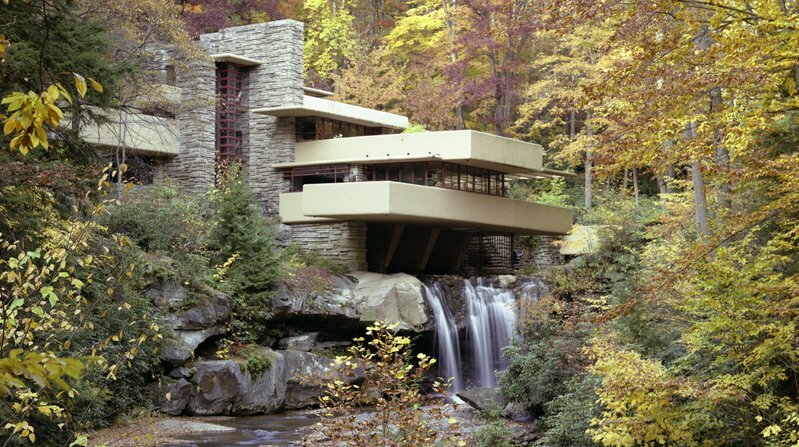 Fallingwater, designed by Frank Lloyd Wright. This week is a sprint to the end of Cat’s Cradle, in which I’m sure that everyone will live happily ever after. 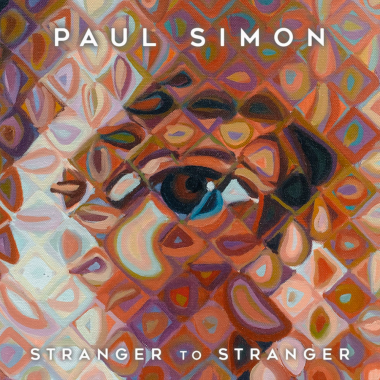 I suspect that I’ve pretty consistently underrated Paul Simon for the last 40 years or so. Probably because that whole Simon and Garfunkel–type style — extreme softness and prettiness — was never really my gig. I recognize the beauty of it, especially now that I’m no longer a testosterone-addled young man, but it’s not generally what I choose to listen to. And some of Paul’s early solo work has that same feel, though there are other songs I quite enjoy — something like “Me and Julio Down by the Schoolyard” is pretty hard to dislike. This year, with it being easier than ever to check out music online, I decided to give Paul’s new album a good listen. And lo and behold, it is wonderful. Stranger to Stranger exceeded my expectations by several orders of magnitude. This post also appears on my other blog, The Beatles Plus 50. On August 31, 1966, the “Fab Four” were titaniced and replaced with despicable spies who were thoroughly familiar with the SOE Training Manual, first issued in December 1941, at the British run “school for killers” called Camp X in Canada!! Aside from “car accidents,” the favorite way for the British Empire to get rid of their enemies . . . or people who have outlived their usefulness . . . is by burial at sea. Burial at sea leaves no physical evidence that the person ever existed. The mighty Russian Orthodox Romanov dynasty ended in a watery grave . . . and Lord Kitchener’s military career ended in a watery grave in 1915. Likewise, the Beatles’ “musical” careers were cut short when they were buried at sea. The bodies of the “Fab Four” were dumped into San Francisco Bay, and their places were taken by 4 doubles or doppelgängers!! And they couldn’t say it on the Internet if it wasn’t true, right? Powered by WordPress v 5.1.1. Page in 0.118 seconds.